Do you need a local phone number in the UK? Do you want to be reached with our UK phone number anywhere? 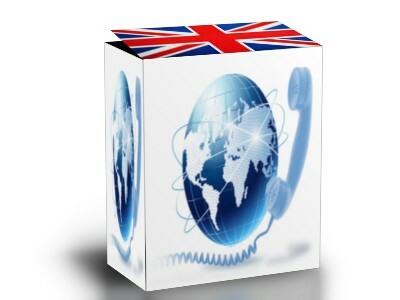 For a monthly fee of EUR 4,90 you can get from us a UK landline with the area code of your choice.